God, davids is one very cool man. Who i’ll soon get to see playing for crystal palace. There is something very wrong with that thought – like seeing a rolls royce parked in an council estate. The two just don’t go together. Personally, I think simon jordan possesses some seriously compromising photographs. Expect to see some other names on this list pulling on our latest excuse for a football shirt (actually, this season’s is better than normal, although that isn’t hard) very soon. ronaldo partnering alan lee up front? you heard it here first. Crespo played with inter before he went to chelsea then went back after his loan spell at Milan. and Zlatan will be next! where the hell is ROBERTO BAGGIO!!!…. hes a legend!!! There are more players who played for both teams: Christian Vieri, Dario Simic, Taribo West, Cyril Domoraud, Giuseppe Favalli just to name a few. Crazy slideshow, took so long for it to load. Wish Edgar Davids could have come to a premier league side just so he could be in my fantasy team. Having said that, I only include players recommended on http://www.fantasyfootballassistance.com , and thats help me the last few years! 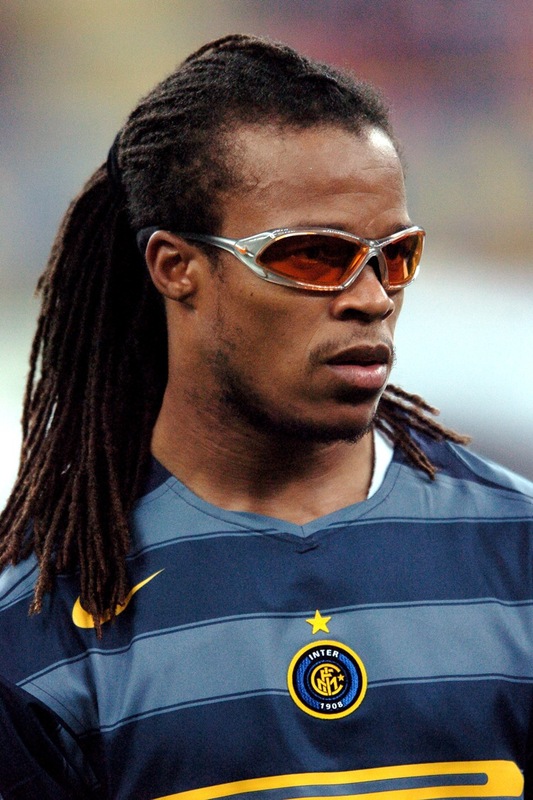 Edgar Davids – an awesome player in his time. Its a shame he couldn’t quite get back his form back at Crystal Palace.